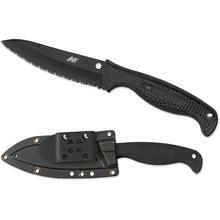 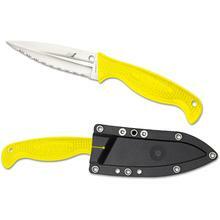 Salt Series knives are the ultimate rustproof marine knives. Spyderco’s Salt knives are made with either H1 or LC200N steel, which makes them completely impervious to corrosion and an ideal knife for any environment with damp or wet conditions. 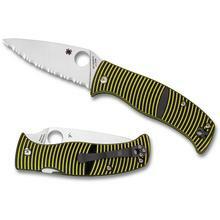 You’ll find some of Spyderco’s most popular knives in this collection, including the Dragonfly, Ladybug, and the Pacific Salt. 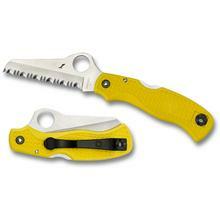 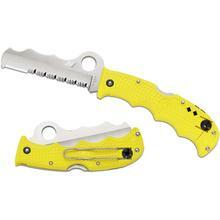 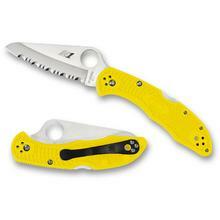 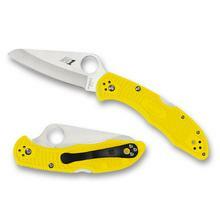 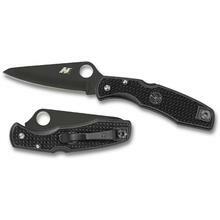 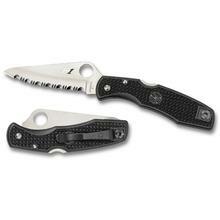 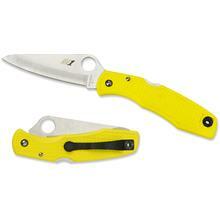 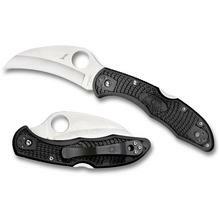 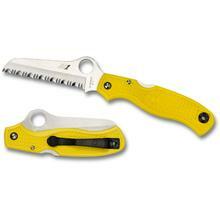 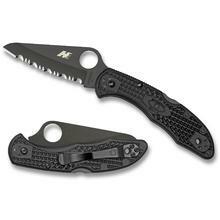 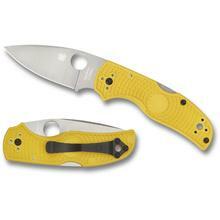 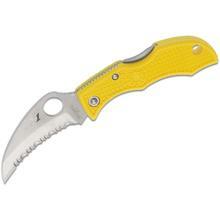 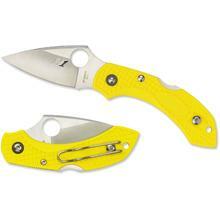 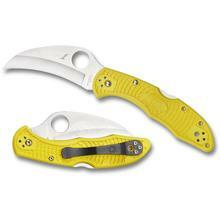 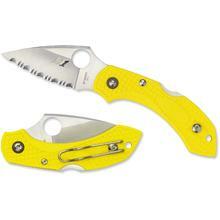 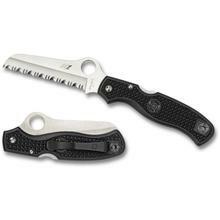 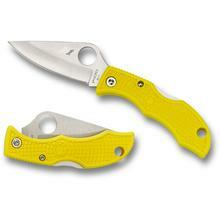 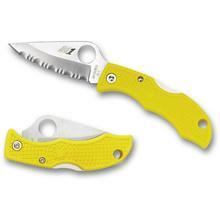 Many of these Spyderco Salt knives have highly visible G10 or synthetic handles. With such a wide variety of blade shapes and options, you’ll definitely be able to find the right rustproof knife for your lifestyle. 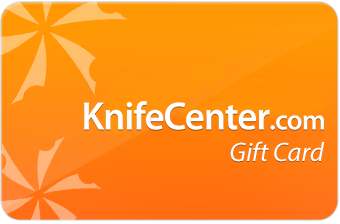 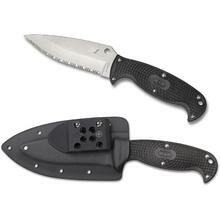 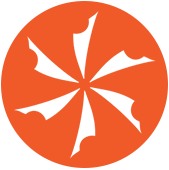 KnifeCenter is the original and largest online catalog of cutlery, and that includes the best H1 steel knives on the internet.